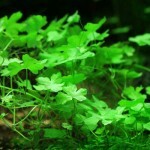 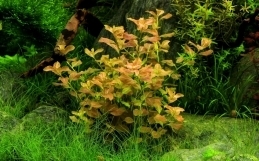 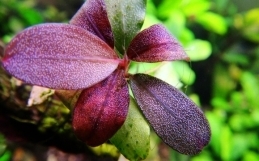 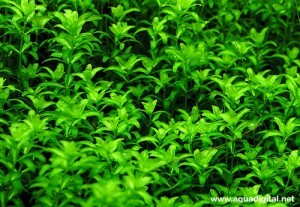 Requirements: This large plant is well suited for a small-medium sized aquariums. 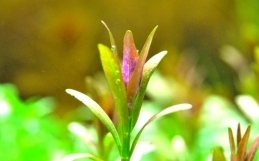 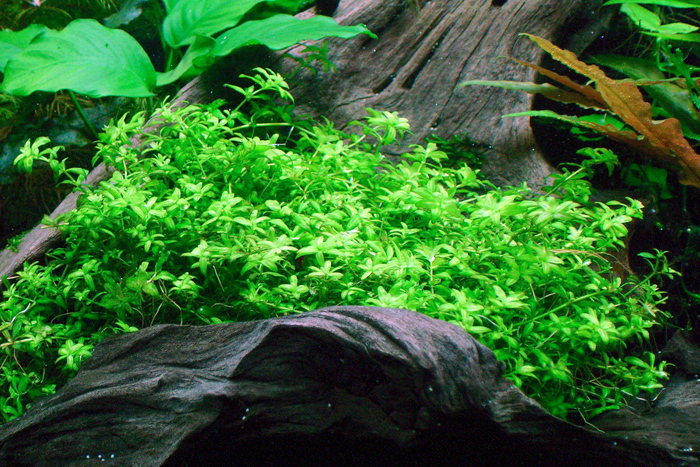 Hemianthus Glomeratus, formerly referred to as Hemianthus micranthemoides but commonly called Babytears, Pearlweed, is beautiful foreground / midground plant that adds a bright green intensity to the tank. 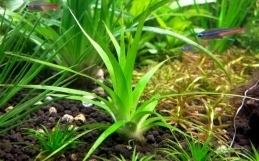 It does best under high lighting and produces small star shaped leaves perfect for creating the perspective of a larger tank. 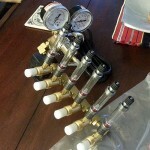 CO2 is helpful but not a requirement. Emersed growth will produce smaller round leaves resembling Hemianthus callitrichoides (dwarf baby tears). 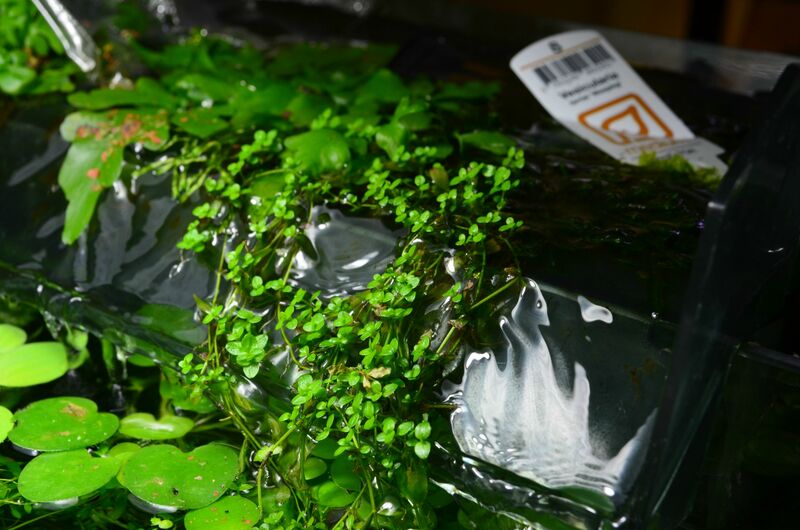 The photo below is my emersed planter aka Aquaclear 110 on an ADA Mini-L aquarium.